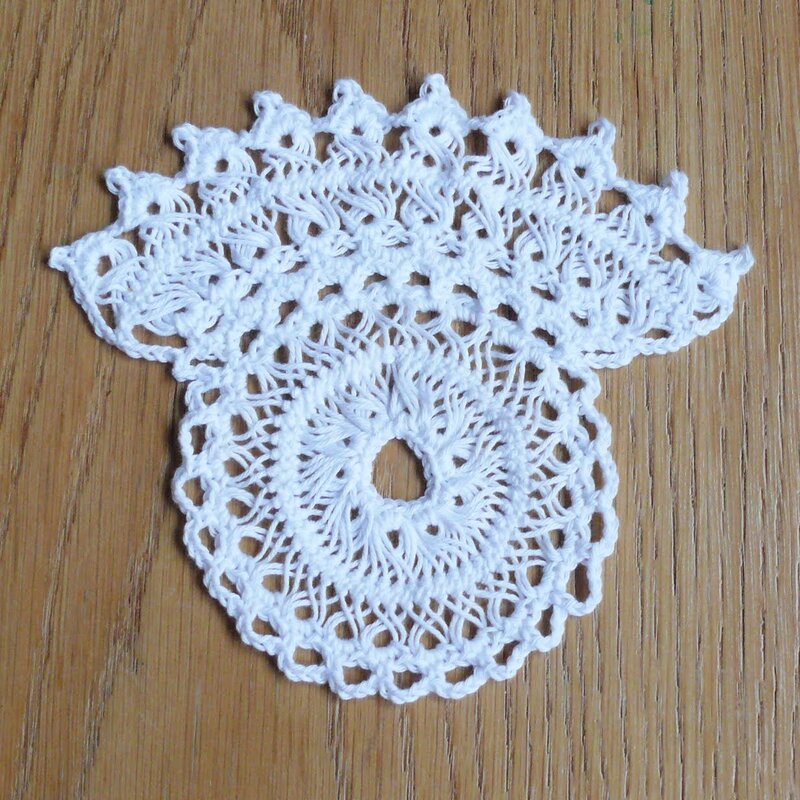 I already have a hairpin loop, bought it years ago, to try out the lace, mastered it and never used it again, didn't have use for it back then. 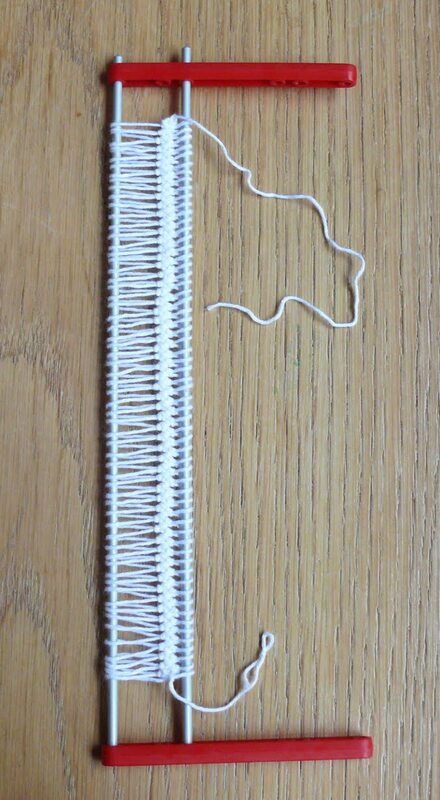 Now i'm endeavouring with the different ways to use the strips. 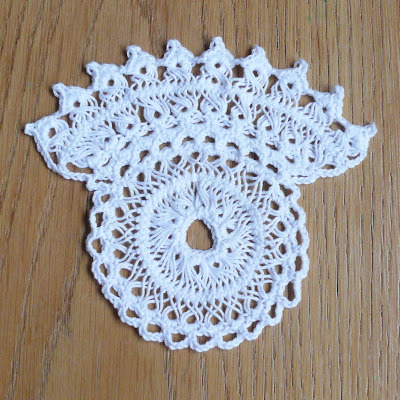 The first one is crocheted in a circle, the second one is a try, how it works as curved border. At the same time i'm trying out how to attach them with crochetstitches. When i was working on the hairpin, i wondered what would happen if you made uneven loops. This is the result sofar, i'm curieus about what it will look like when worked. 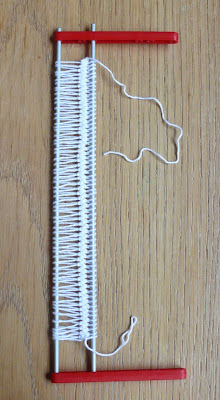 The small loops have to made with more tension, because they have the tendency to shift to the middle.